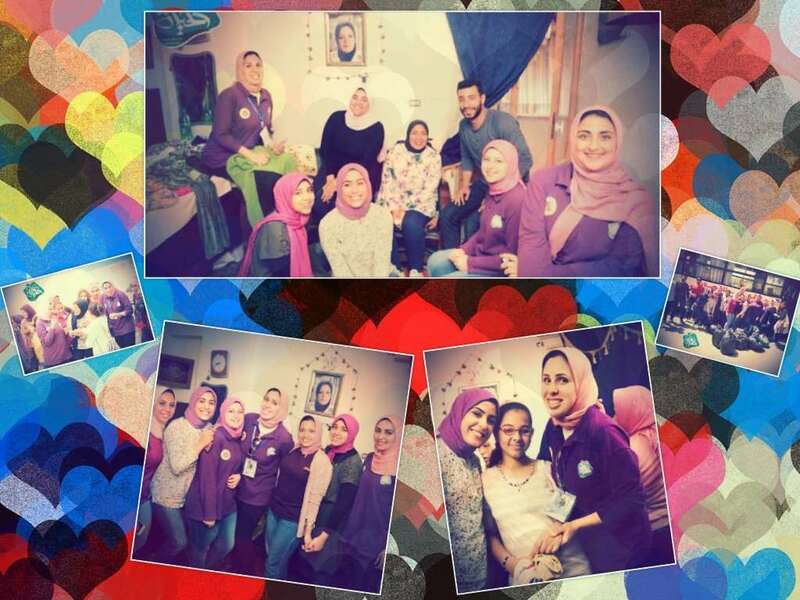 The faculty of Physical Therapy organized a visit to Nabaa El Hob Orphanage on Saturday 21/4/2018. The faculty students along with some of the academic staff members enjoyed playing games with the children and distributed gifts to them. These forms of entertainment managed to bring pleasure to the children.